Mobile Mark’s Iridium® & GPS combination antenna has been certified by Iridium Communications, Inc. for commercial use in connection with the Iridium communications systems. 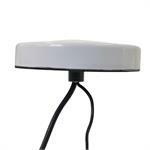 The antenna is ideal for long distance truckers, military vehicles, mining operations, or freight trains. 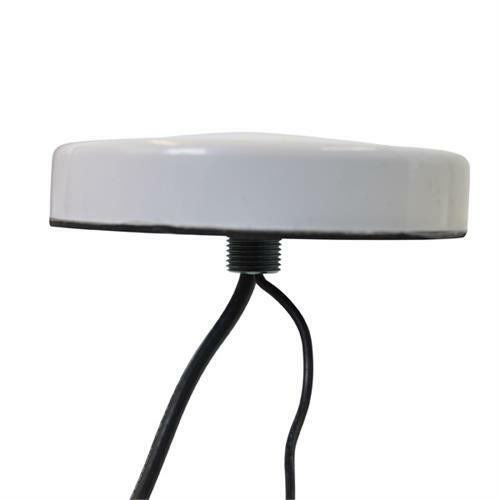 The SM-1620/1575 Series consists of both an Iridium antenna module and a GPS antenna module. The Iridium antenna module provides 3.5 dBi gain over the entire 1616-1626.5 MHz range and is fed with an RG-58 cable. The GPS antenna module provides LNA 26 dB and 5 dBi nominal RHCP at 1575 MHz and is fed with an RG-174 cable.